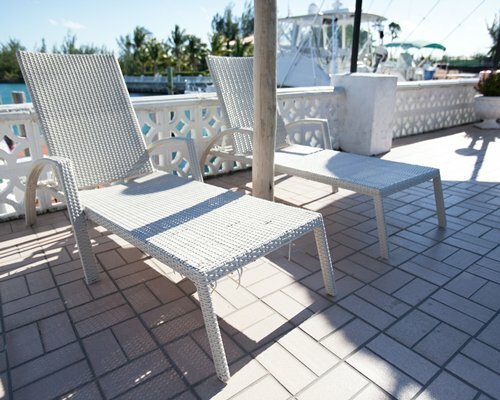 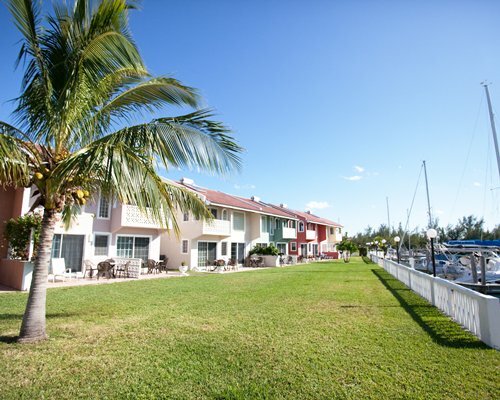 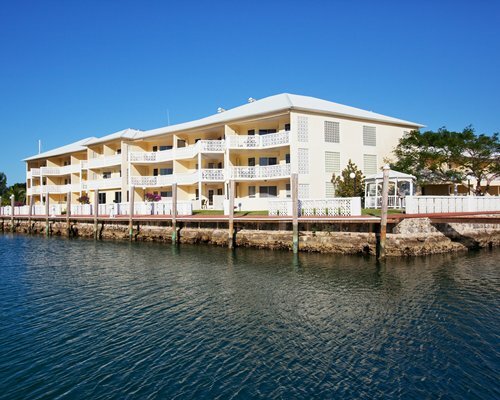 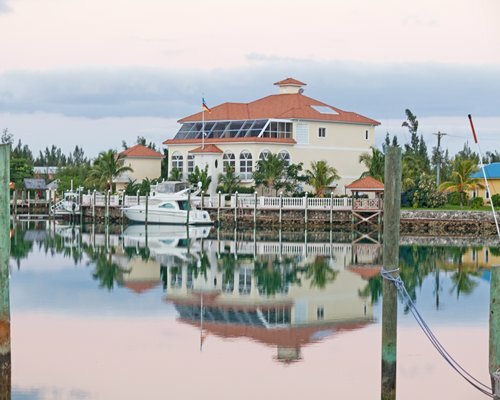 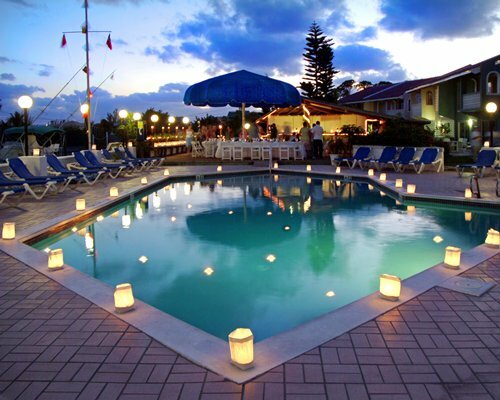 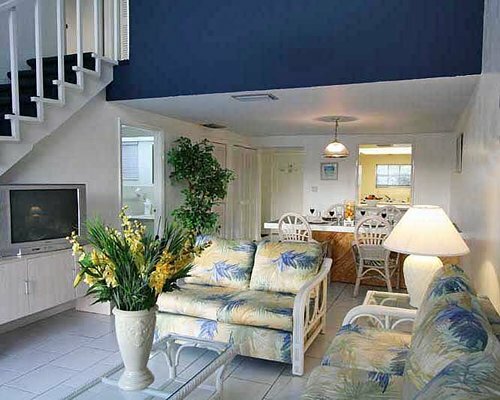 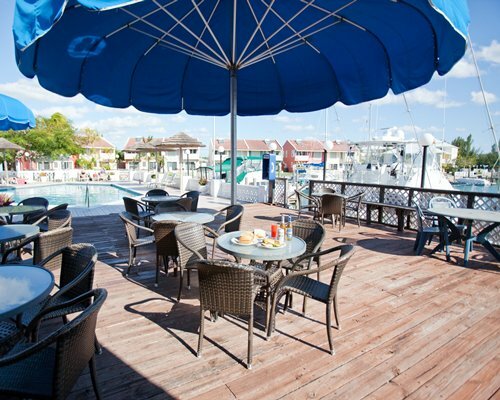 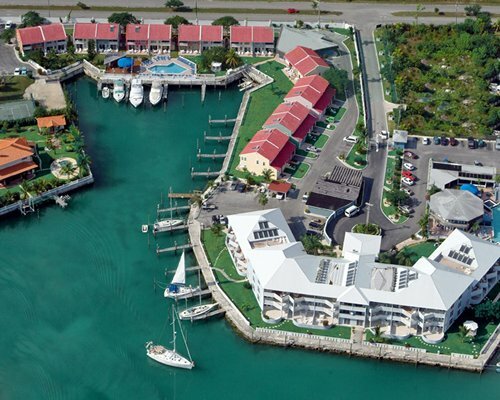 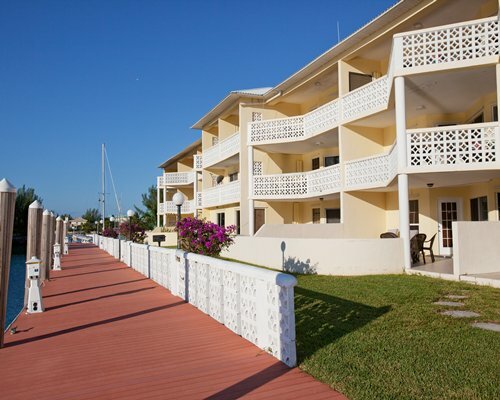 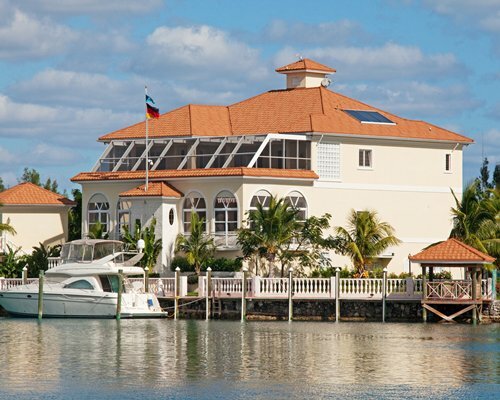 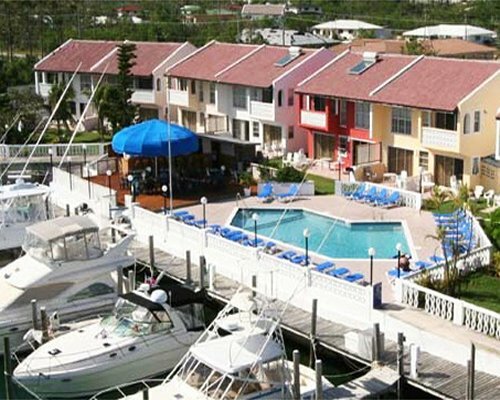 The Ocean Reef Yacht Club and Resort has 50 docking slips available for guests arriving on their own boats. 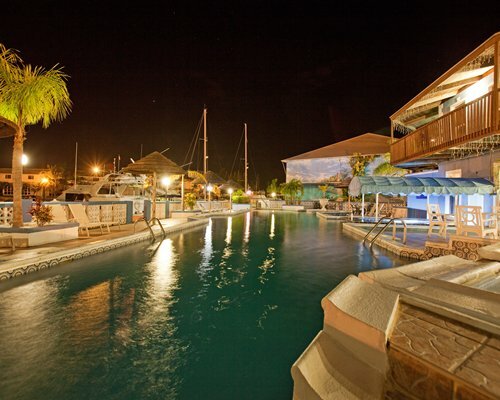 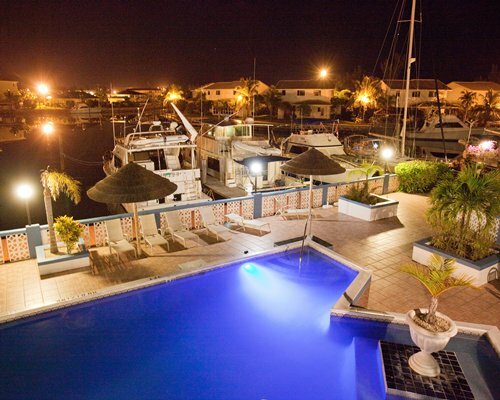 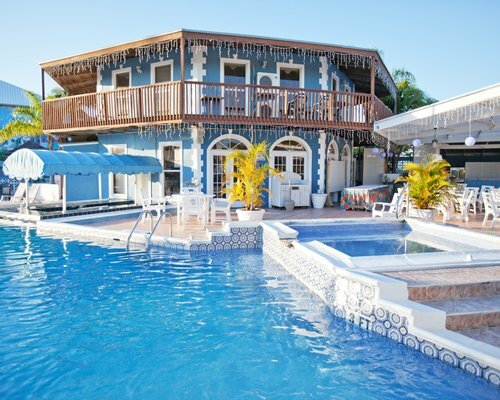 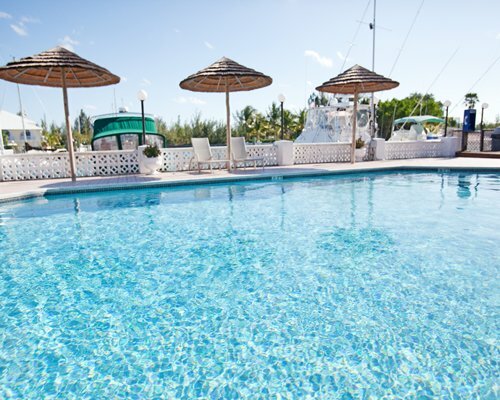 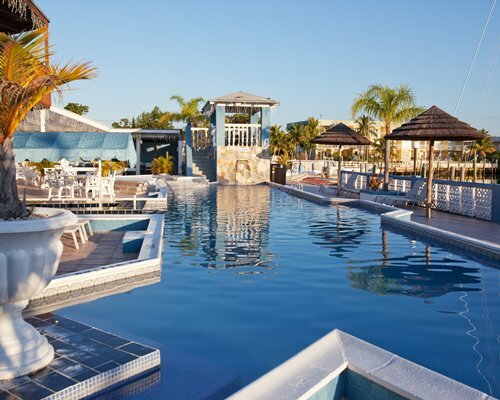 There is an on-site dive shop and two swimming pools - one of which has a swim-up bar. 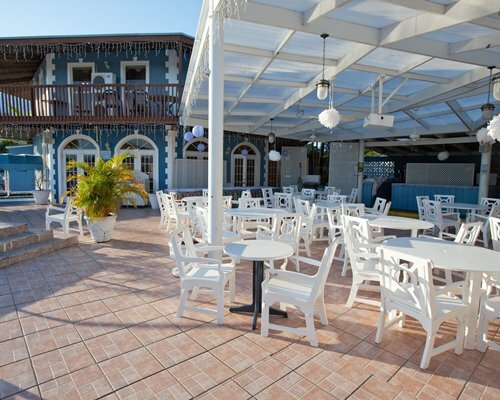 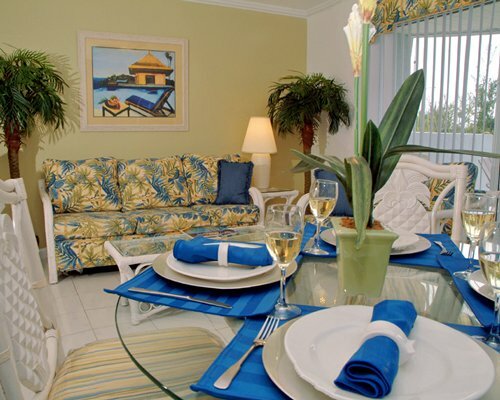 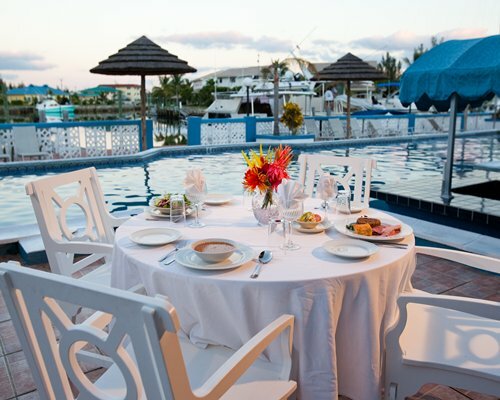 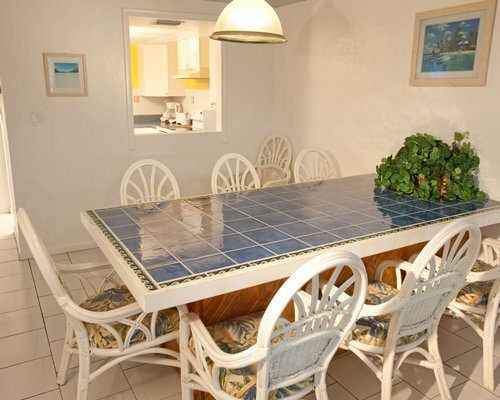 The resort has à la carte dining in Grouper's Bar & Grill for breakfast, lunch and dinner. 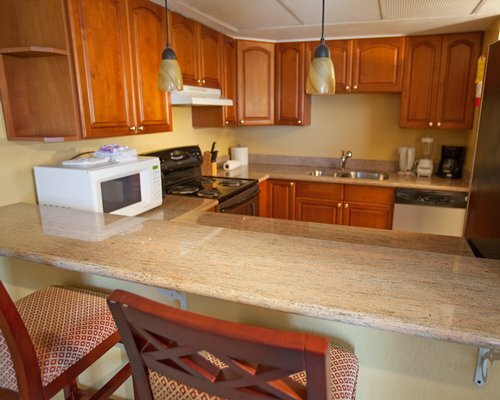 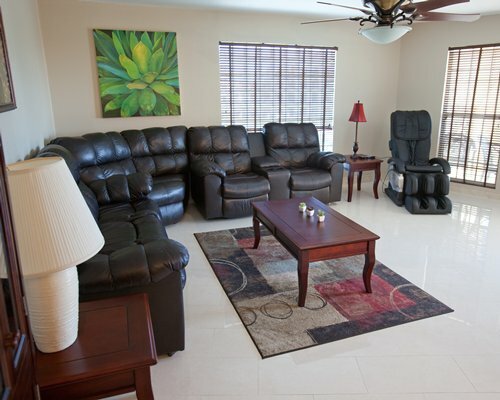 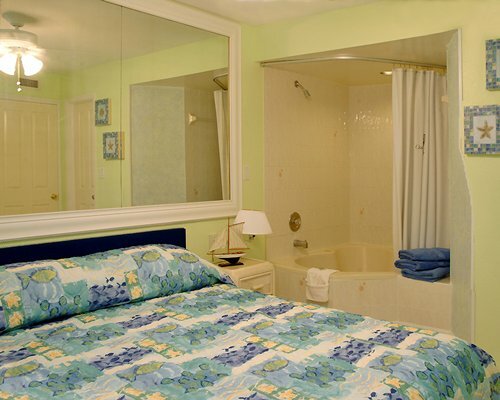 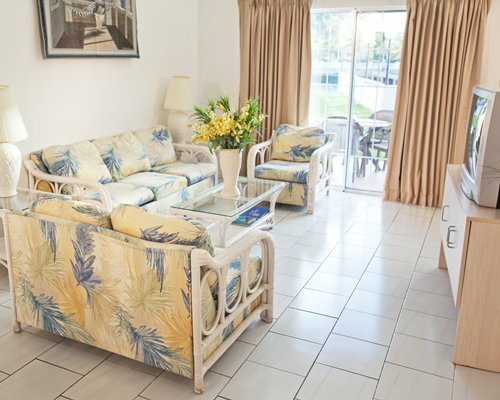 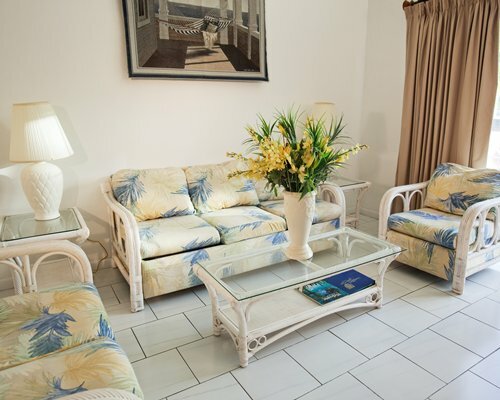 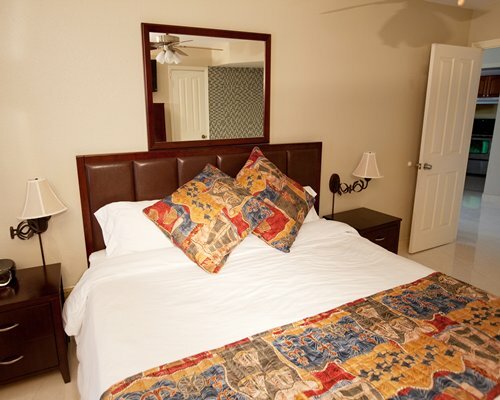 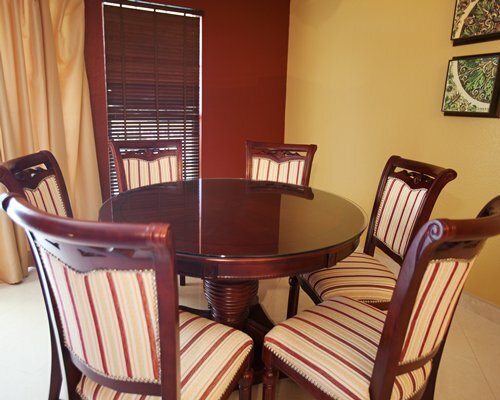 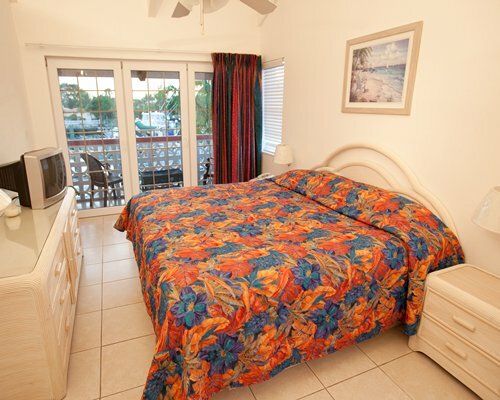 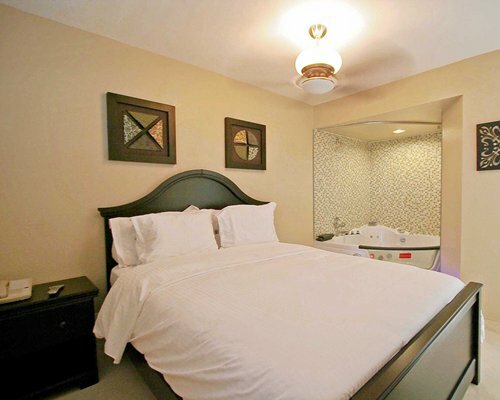 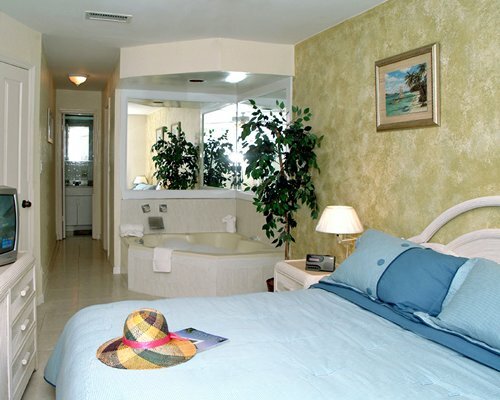 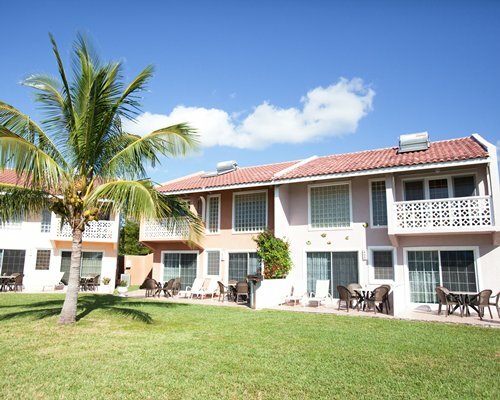 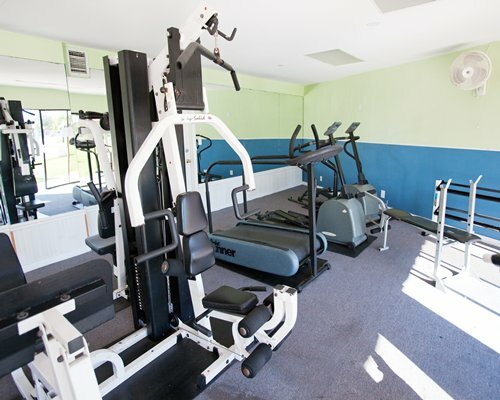 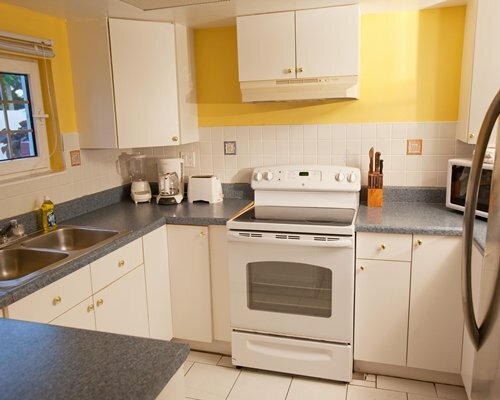 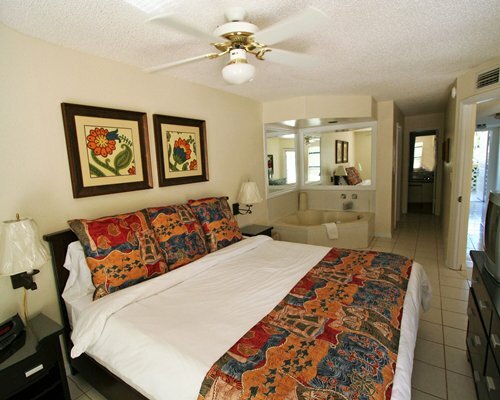 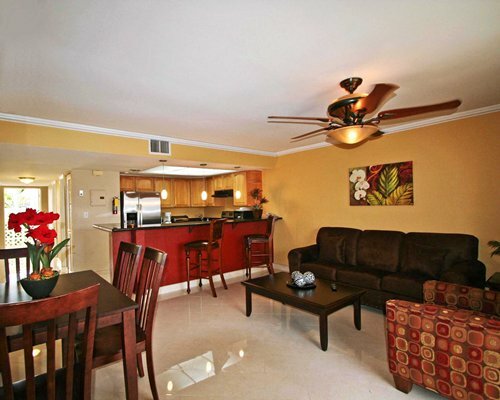 Rooms are elegantly furnished, ranging from studios for two, to three-bedroom townhouses for up to eight guests. 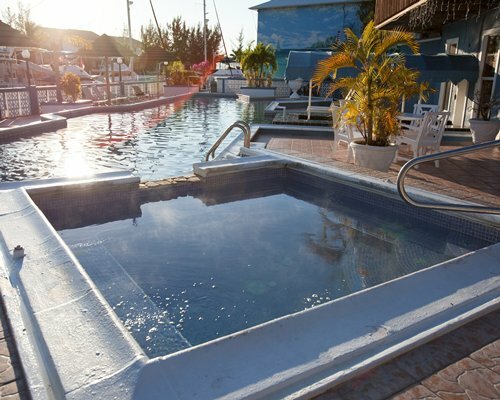 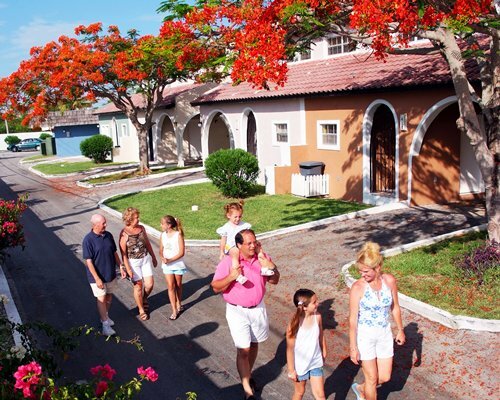 You can also rent boats, cars and bicycles on resort if you want to get out and explore the surrounding area.